I enjoy cooking projects most when I feel a little clueless. Projects that make me say, “I have no idea what I’m doing!” when S asks how it’s going. I enjoy this because cooking is more of an interpretive art than an exact science. Recipes are suggestions. A while back, my mother-in-law gave me two gluten-free pizza crust mixes. I’ve been saving them for when I was feeling adventurous, because it’s been a long time since I’ve made my own pizza. Then I had a decision to make. 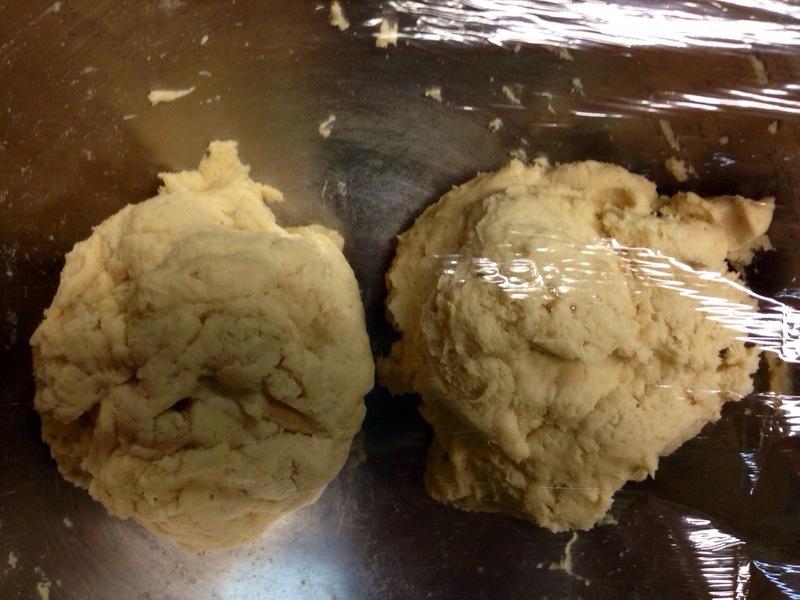 The dough could make one large, thick-crust pizza, or two smaller, thinner pizzas. I decided to make the bigger pizza, just to see. So I molded the rough shape of a pizza crust (it was super hard because as it turns out, pizza dough is ridiculously sticky), and stuck it in the oven. 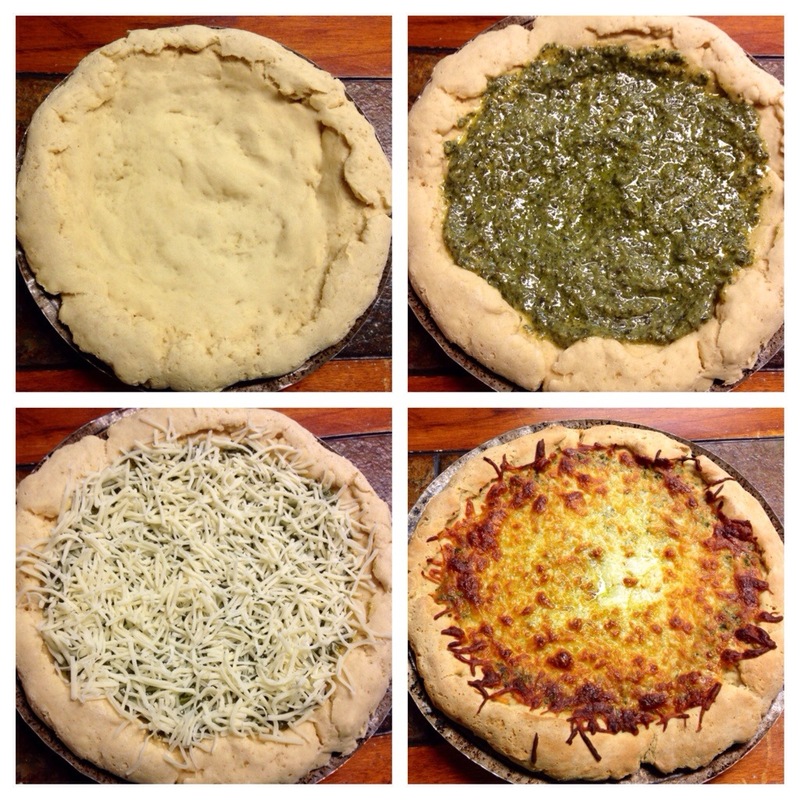 When it had cooked a while, I added the pesto sauce (of course) and mozzarella cheese. I’m used to thin crust pizzas, so it was very different. I wasn’t sure if I liked it at first. 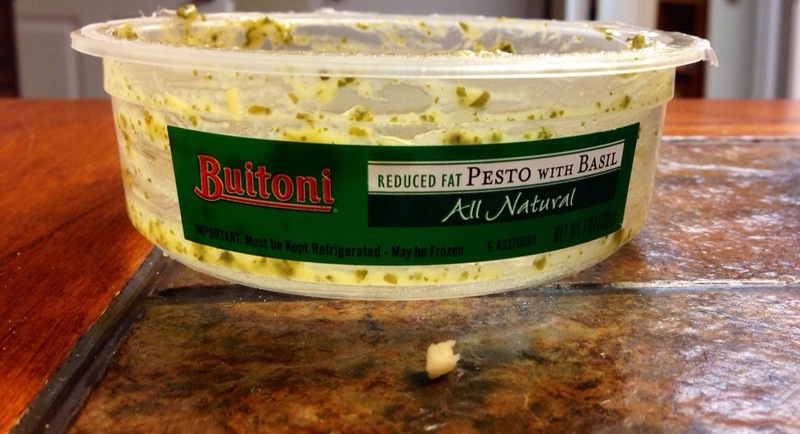 PS- People have asked me what kind of pesto sauce I use when I cook. The kind I buy is refrigerated and kept usually near the deli.